Please bring your own picnic blankets or low-backed seats to sit on. The show will only be cancelled if it is considered too dangerous to continue, not because of bad weather. Chapterhouse Theatre Company presents Shakespeare’s best-loved romantic comedy. Let yourself be whisked away on a thrilling journey to the most magical of forests and meet star-crossed lovers, playful fairies, and hilarious travelling players. Beautifully designed Elizabethan costumes, a wonderful musical score and enchanting woodland creatures come together to make this an evening of unmissable summer garden theatre, and one of Chapterhouse’s most popular shows. 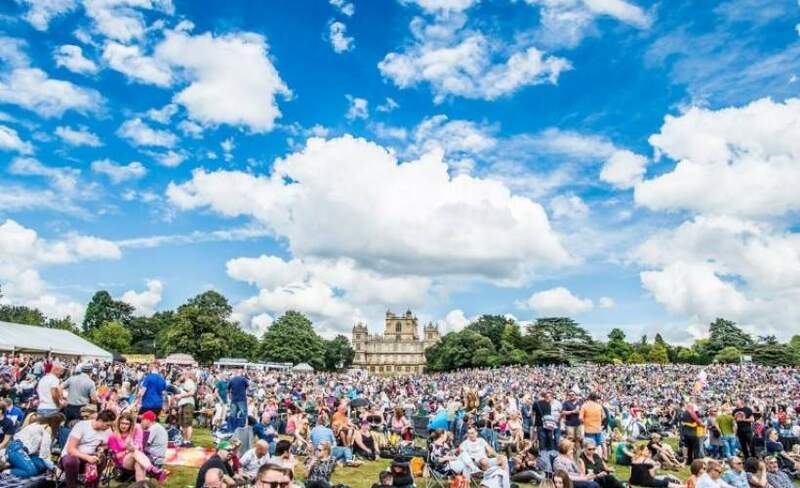 Picnic with family and friends in the picturesque surroundings of Wollaton Hall for the perfect evening of magical theatre in magical surroundings.